How would you like to publish your own book? Call Bart n Print. Family histories, Family recipe books, Poetry books. The team has seen them all, and can help you to publish you own book about your interest or passion. 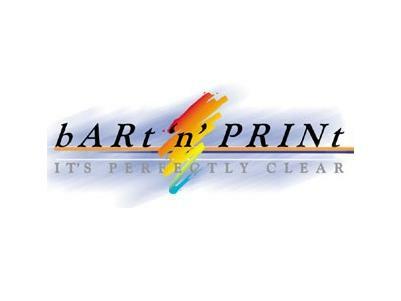 Bart n Print in Bendigo offer short run digital printing so you can produce as few as five books, or 500 or more. There are choices of size and binding, and reprints are no problem. A new digital printer has been installed which is of particular interest if you are a graphic designer. This new digital printer prints on paper, heavy card, plastics … even transparent plastic. Bart n Print can print on dark colours with breakthrough white ink technology, the impossible is now possible, ask the team about the outstanding benefits to you. From a business card to short run books see Bart n Print next to the mail centre in Deborah Street Golden Square.